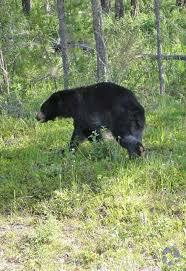 The goal of all hunters is a quick, humane kill where the animal drops in it’s tracks and is dead within seconds. 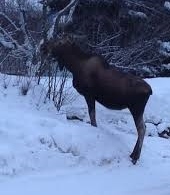 But in a pursuit that has as many variables as hunting, sometimes things don’t quite go according to plan. However, game can be tracked and recovered with the right skills and with patience. First of all, you need to wait the right amount of time after the shot before tracking a wounded animal. I’ve heard estimates of waiting 30 minutes for a hit in the vitals and 5-8 hours for a gut shot. 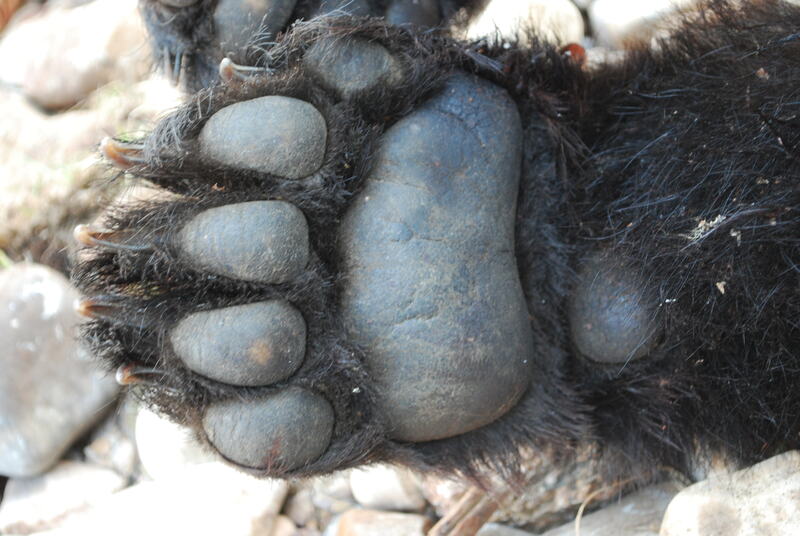 Waiting overnight might be even better on very poorly hit animals, however for black bear the temps may not allow for this as the meat might spoil. You don’t want to push an animal. Be patient and wait it out. If you push a wounded animal, and he gets adrenaline flowing, the odds are against you finding that animal. You need to mark the exact spot where the animal was when it was hit. This will save you much time in searching for blood. Also mark the position where you took your shot from in case you have to return to it to regain that perspective. Once you find the trail that the animal took after the hit you should try and identify where you hit that animal. Dark blood can indicate a liver or muscle wound; bright red blood with bubbles in it is a good sign and indicates a hit in the lungs; green liquid or bits of food matter in the blood indicates a gut shot. Take it slow and mark blotches of blood with flagging tape every 25-50 yards to trace the trail from afar to determine overall direction the animal took. Just remember to go back and pick up the tape when you’re done. You should walk to the side of the trail so as to not disturb the sign. If you lose the trail and can’t find more blood, start fanning out and walking circles from the last place you had blood. When tracking a wounded animal it is easy to get caught up in just looking at the ground, trying to find that next speck of blood. You should be aware of what is 100 yards out in front of you as well and be ready for a killing shot if the animal should get up in front of you. If you take it slow, be quiet and be thorough, finding wounded animals can be done on a consistent basis. Follow these tips to help find the game that you might have not put the best shot on. A number of years ago, Work Sharp, which is a division of Darex, set the cutlery world on its ear by introducing an electric belt sharpener that would put an edge on most anything in seconds, and without overheating the blade, tearing off steel, or baffling the user. Now, Work Sharp has outdone itself by having custom knifemaker and designer Ken Onion put together an improved version that bears his name. The new Ken Onion Work Sharp has a more powerful, variable-speed motor, wider belts with better abrasive, a guide that lets you adjust your bevel from 15 degrees to 30 degrees, and upgrade kits that expand its already awe-inspiring capabilities. Using its full range of accessories, this tool can sharpen anything from a shovel to a scalpel. Among its features is something I haven’t seen before—a work chart printed on heavy cardboard (also suitable for framing, in case you’re tired of your Vermeer or Lautrec) that shows you just how to proceed with all this technology. Let’s say you want to sharpen a hunting knife, so you look under “Hunting Knife” and below that you choose between “Haggered” (That’s how they spell it, and it’s the wrong word, but what the hell.) and “Dull.” Choose one of the two sets of directions that follow and you get the angle and speed at which to sharpen, the progression of belts to use, and how many strokes you give the edge on each side. Especially intriguing is the subcategory called “Bragging Rights,” below which appears “How sharp can you get?” and below that, “Ridiculous,” following which is a formula that will get your knife sharp enough to perform corneal surgery. What Worksharp does not make much of, and should, is the fact that its system gives you a rolled, or Moran-style edge, which can only be gotten with a belt. The rolled edge is convex in cross section rather than flat, and is very strong and long lasting because it leaves more steel where the metal meets the meat. When I asked Worksharp why they didn’t make more of it, the answer was that not many people appreciate such a refinement. So be it. But now you do. 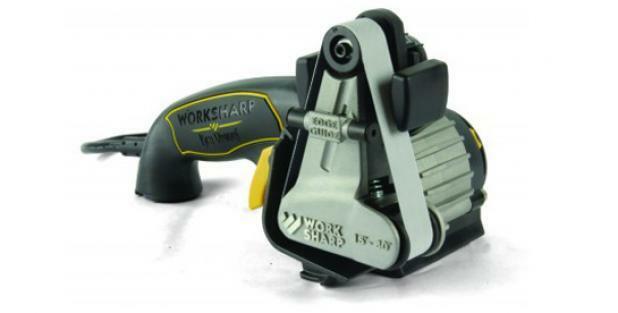 If your needs are more modest, there’s another Worksharp product that costs far less than the Ken Onion Sharpener (which is $150) and that is the Guided Field Sharpener 221, which is about all I ever use, and which is so good that I have three—one in the shop, one in the kitchen, and one with my hunting gear. It ‘s about the size of a large folding knife, offers five sharpening steps (of which I only use only two) and costs $34.95. It’s as foolproof in its own way as the Ken Onion Sharpener. You know what a buck rub looks like. You know that bigger bucks tend to rub bigger trees, and you’re probably aware that a buck travels in the direction facing the rubbed side of a tree. But there’s more to be gleaned from a savaged sapling. The right rub can tell you the size of a buck’s rack, whether he has any beauty points, and how to hunt him. In hilly country, buck rubs that are visible when facing uphill were likely made in the morning as the buck traveled back to his high-ground bedding area. Likewise, the ones you see when looking downhill were probably made in the evening. 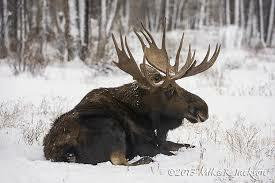 Wherever feeding areas are open and obvious, such as crop fields, rubs that show when you’re facing into the woods are morning rubs. Their opposites are evening rubs. Where there’s off-track ATV travel, it can be difficult to distinguish between a tree that’s been debarked by a buck and one that’s been scraped by a four-wheeler. 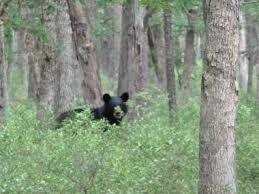 During preseason and early-season scouting, look for shed velvet on the ground beneath the rub. You won’t always find it—velvet dries quickly and bucks sometimes eat it—but it’s a sure sign when it’s there. This familiar rule of thumb is valid. But remember, there are plenty of exceptions. 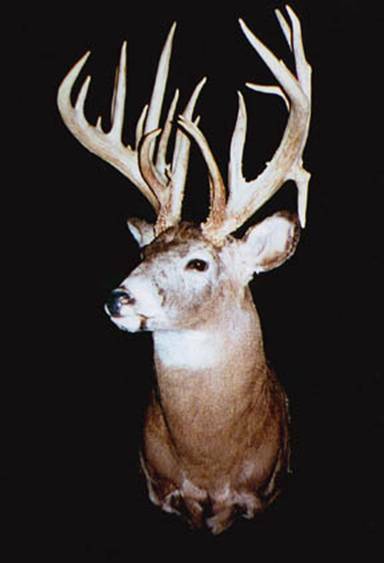 A mature buck with a narrow tip-to-tip spread or other unusual rack configuration may not be able to rub a large-diameter tree in the usual way. Though far less familiar, this is a good rule of thumb, too. A mature buck is taller and stronger and therefore tends to rub higher off the ground. Caveat: This only applies to fresh rubs in fall. Snowpack can affect rub height, giving you a false reading late in the season. 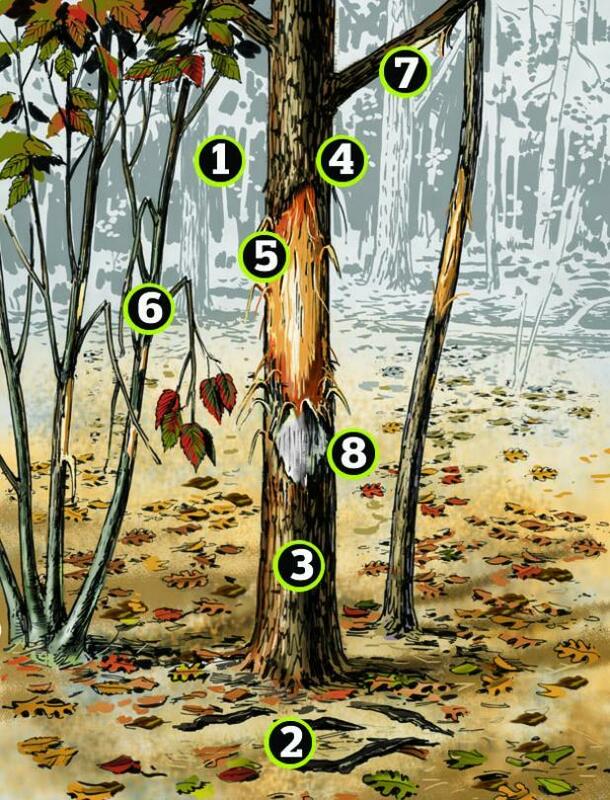 Sticker points, split brow tines, and other odd pieces of bone commonly leave corresponding deep, off-center gouges on the tree trunk, branches, or adjacent trees, which can help you identify a specific buck. Wherever you find rubs on multi trunked or closely clumped trees, look for scars or broken branches on saplings and shrubs adjacent to the main rub. They can tell you how wide a buck’s rack is. Look on the underside of branches, too. 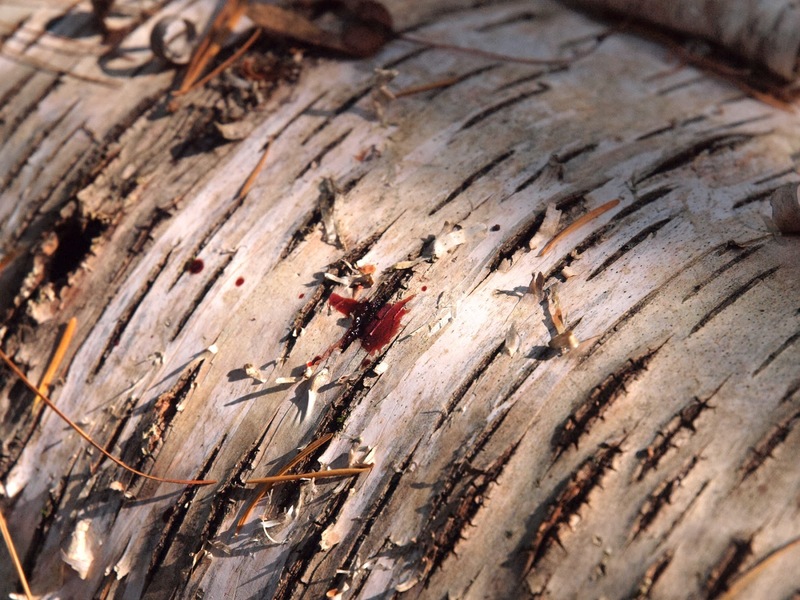 A tall-tined buck may leave nicks or scraped bark on branches a foot or more above the main rub. Keep an eye peeled for old rubs. A mixture of light-colored new rubs, gray weathered rubs, and often blackish healing-over rubs reveals a perennial favorite buck route and also suggests that the animal making them is now mature.